The definition of kindness is a mild, gentle state of mind. It also is a good or benevolent quality or good behavior. 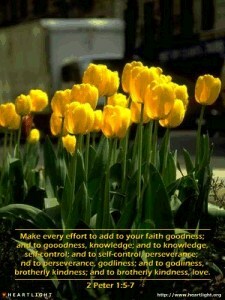 Also in the meaning are being considerate, helpful, loving and/or affectionate. 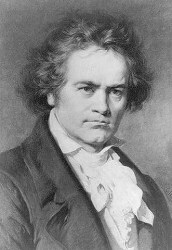 Beethoven wrote the song “ Moonlight Sonata”, a lovely piece. He wanted to give something to a blind girl whom he met. She was unable to see the beauty around her. 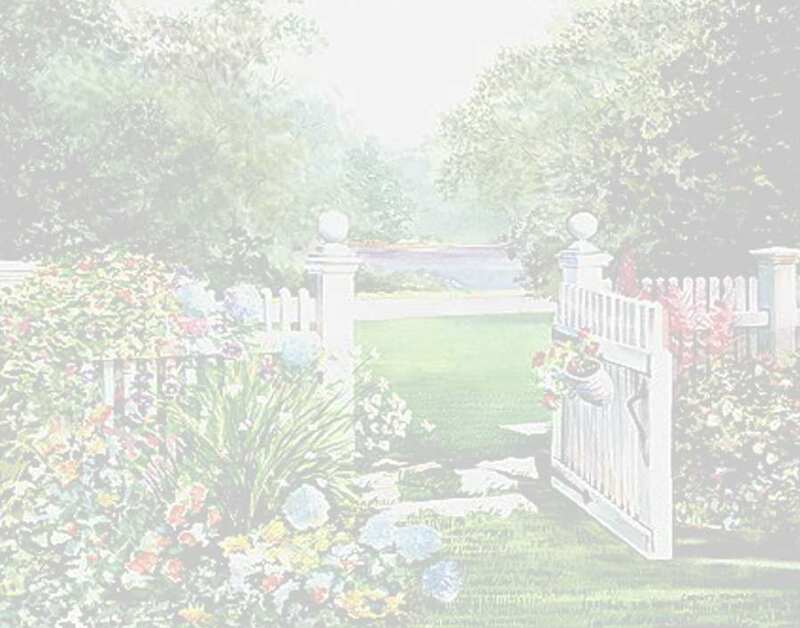 The white clouds, the trees and the colorful flowers were among the many beautiful sights she was not able to view. Beethoven sat down and put his genius to work. She could hear the wondrous beauty in his composition. This valuable sound has been shared with countless people, all because of Beethoven's selfless act of kindness. I worked at a school where we gave out rewards for Random Acts of Kindness. These acts could be in the form of letting someone else in front of you in the cafeteria line,letting a classmate borrow a pen/pencil, or using polite remarks. It surprised me at how some of the students wanted to be kind, they saw the benefits derived from kindness. It is a lesson for any age to learn. When we show undeserved kindness we are imitating God's character. Meeting others' specific needs is easy to do with others who love us, those we trust, but when the people plan to hurt us or dislike us, the task becomes harder . We still need to be considerate of their needs. When we are genuinely kind, this is our reaction to the love God has for us. But, when we are genuinely kind, we will not display a pretentious kindness. A heartfelt kindness requires time , money and a personal involvement. It takes a team effort to convey love to a community. No one person can do it alone. We need to look for those who are believers who are searching for those who need kindness shown. A characteristic of God's people is kindness. We are to imitate Christ. As we do so, we will imitate his characteristics. The word Christian means Christ like, if we are Christ-like we will follow His example. Then Naomi said to her daughter-in-law, "Blessed be he of the Lord, who has not forsaken His kindness to the living and the dead!" And Naomi said to her, "This man is a relation of ours, one of our close relatives. " We also have the example of Joseph and his brothers in Genesis 50:19-21 . Kindness can be displayed through thoughtful deeds performed on the behalf of someone else. 1. What Biblical examples do we have on kindness? 2. Who are we to imitate? 3. When we show undeserved kindness , whose character are we imitating and why? 4. What should be our motivation when we display kindness? The story of the Good Samaritan is reenacted every day. Whether it's a family on the side of the road with car trouble, a homeless person sleeping over an outdoor heating vent, or a panhandler asking for spare change, we either pass by or reach out in kindness. This Fruit of the Spirit Bible study will inspire kindness toward others by revealing God's kindness to you. The eight-volume Fruit of the Spirit Bible study series not only helps you discover what the Bible says about the vital traits that the Holy Spirit produces in believers, but also moves you beyond reflection and discussion to application. Designed for use in small groups or personal devotions, the interactive format will help you grow in your ability to reflect the character of Jesus. 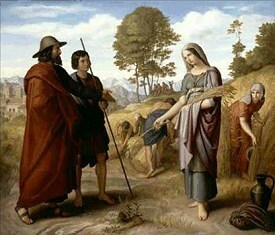 Ruth in Boaz's Field (1828),Julius Schnorr von Carolsfeld, National Gallery, London .